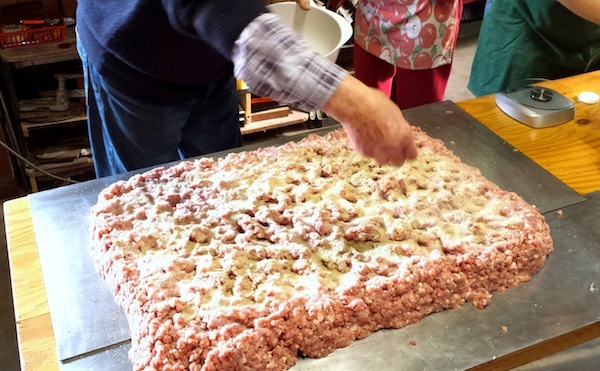 As my siblings and I grow older – and so do our nonni (grandparents) – we have recognised the importance of maintaining aspects of our Italian heritage so we can continue them and possibly one day even impart them to our own children. 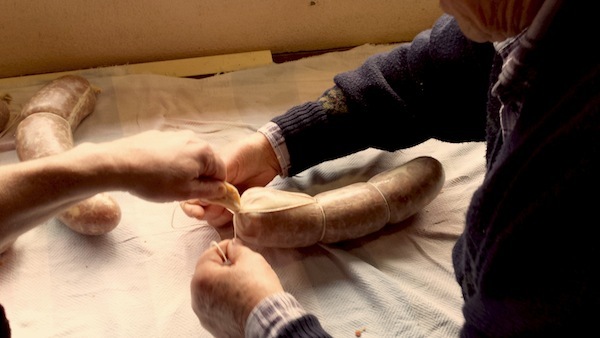 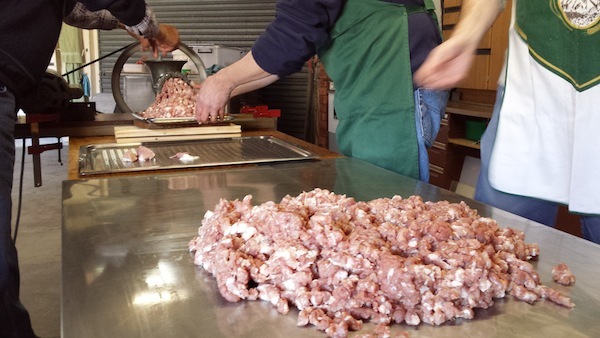 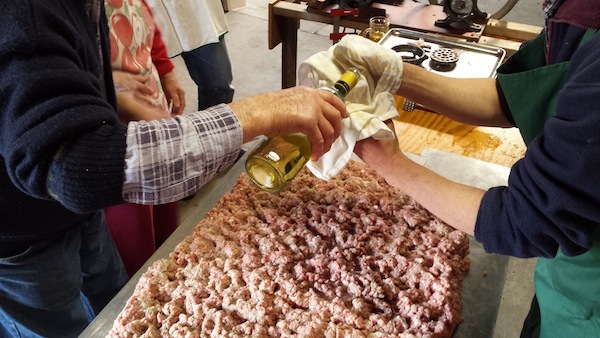 Last Sunday, three generations of my family spent a special winter’s day making salami in the garage while hearing stories of how it was done in the old country. 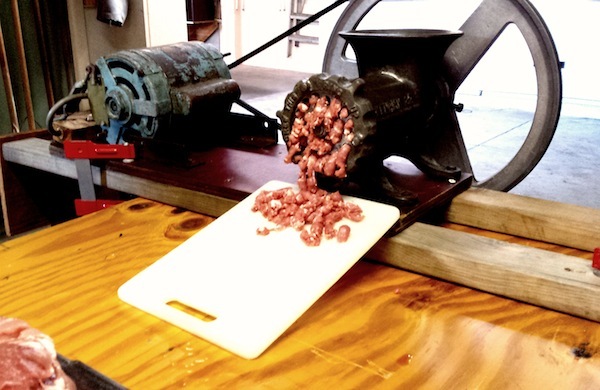 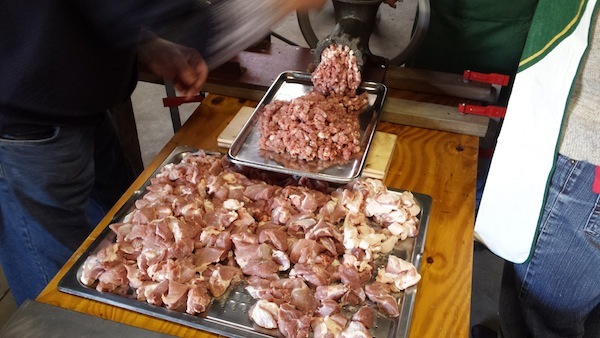 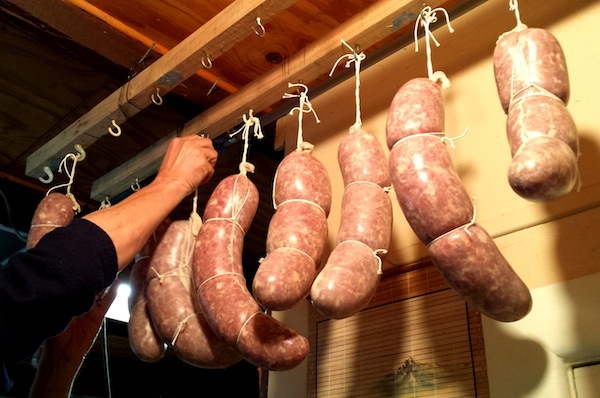 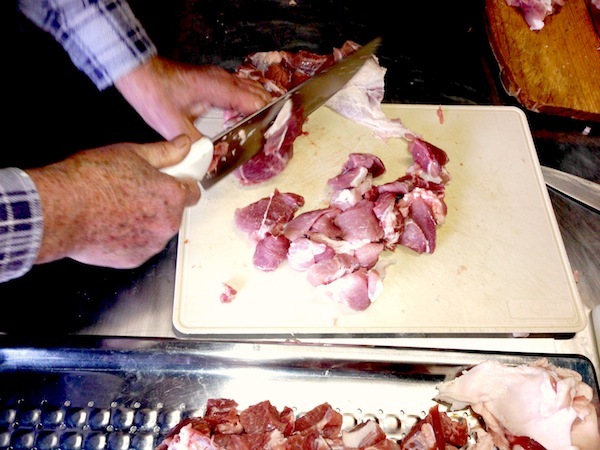 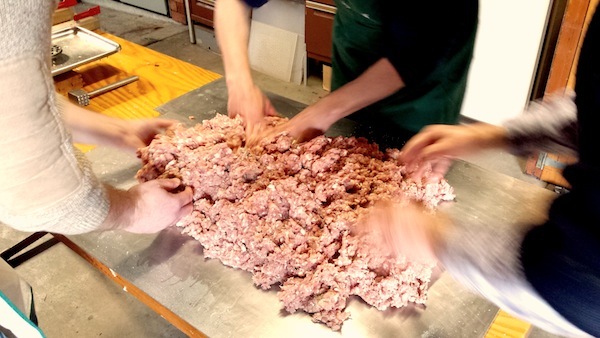 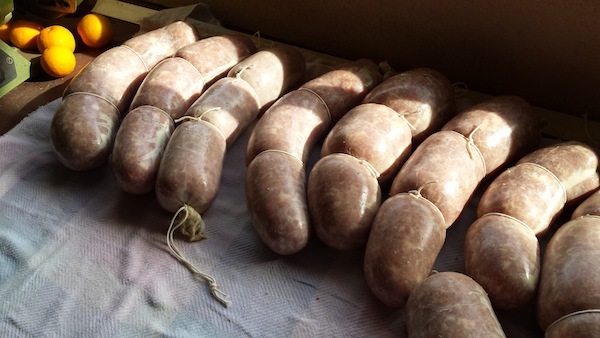 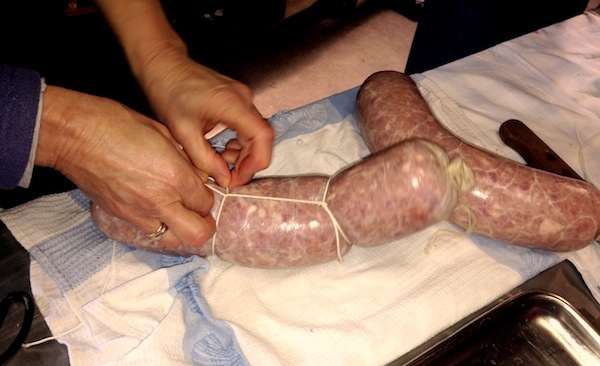 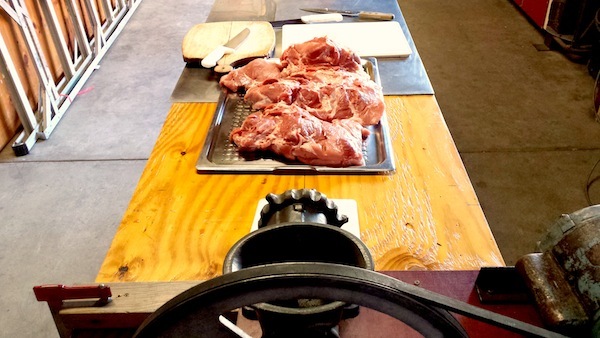 Here are some photos of our method and final product on how to make salami. 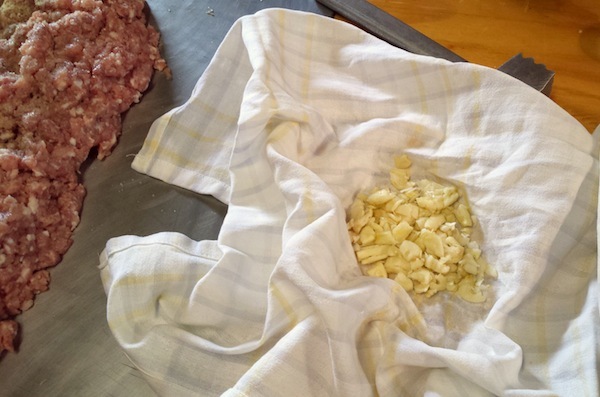 My favourite bit, cooking some of the filling to make sure the seasoning is right. 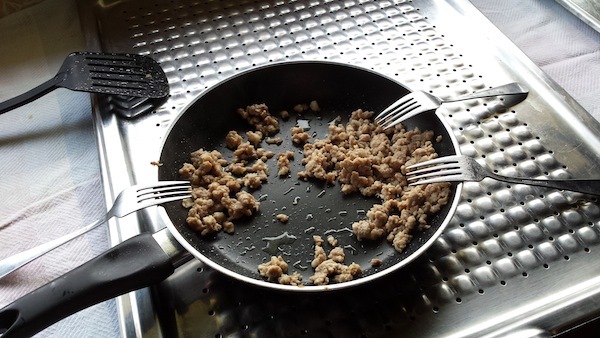 Sooo delicious. 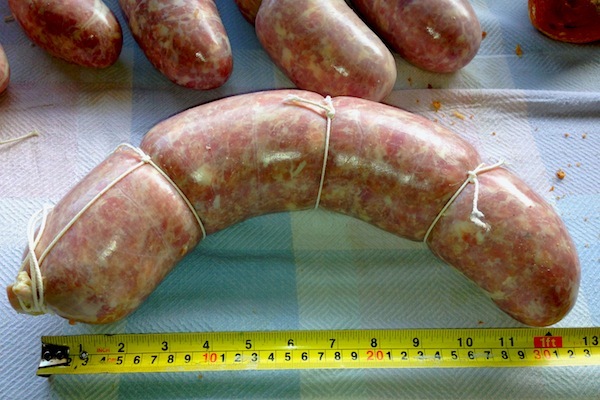 Our longest salami is over 1 foot!